Social media is an indispensable part of any successful online marketing strategy. We are social media experts who will create an effective and engaging social media strategy for your brand. We take care of all your social media needs. We can create a new account (including privacy settings) or fully-optimize a pre-existing account to maximize its efficacy. Your page will be designed specifically to your brand–from logos to cover photos and more. Our campaign options include a variety of popular social media platforms including Facebook, Twitter, Instagram, and LinkedIn. 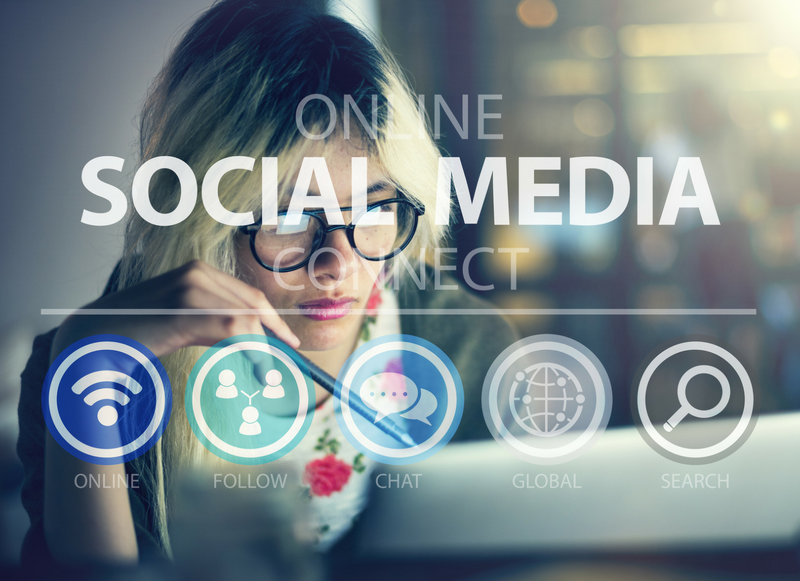 Our account executives manage your advertisements for each social media platform and ensure your budget reaches its full potential They also generate and review Weekly Network Analytics and Monthly Reports. Tweets. Facebook Posts, Blogs, Podcasts, Forums, Videos, Directories, Listings, Tags, Free Ads, RSS Feeds. We review and respond to any negative or hostile comments on your social media.